Arctic Apple is the world’s first genetically engineered apple that doesn’t turn brown after being cut or bruised. 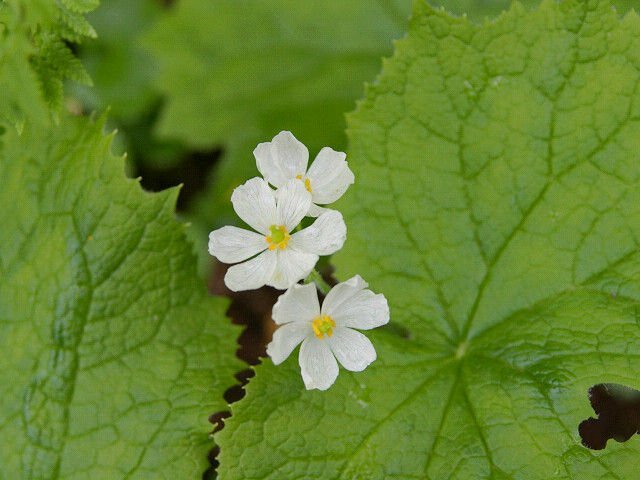 It was developed by Canadian company Okanagan Specialty Fruits and is already being sold in select grocery stores. 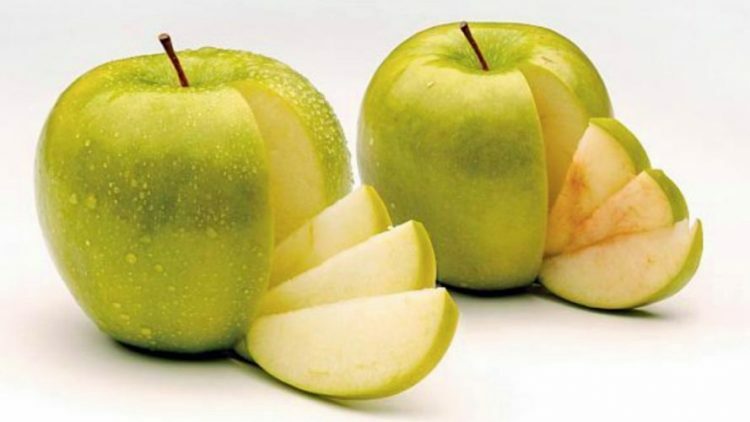 When the cells of conventional apples are damaged, such as when they are cut, bitten into or bruised, an enzyme called polyphenol oxidase (PPO) initiates a chemical reaction that turns the flesh of the fruit brown. Some apple varieties brown faster than others, while others have a lower degree of browning, due to varying levels of PPO, but the Arctic Apple is the world’s first non-browning apple. Its flesh will retain its fresh, appealing color even days after being sliced, which Okanagan Specialty Fruits claims will increase apple consumption and decrease food waste. 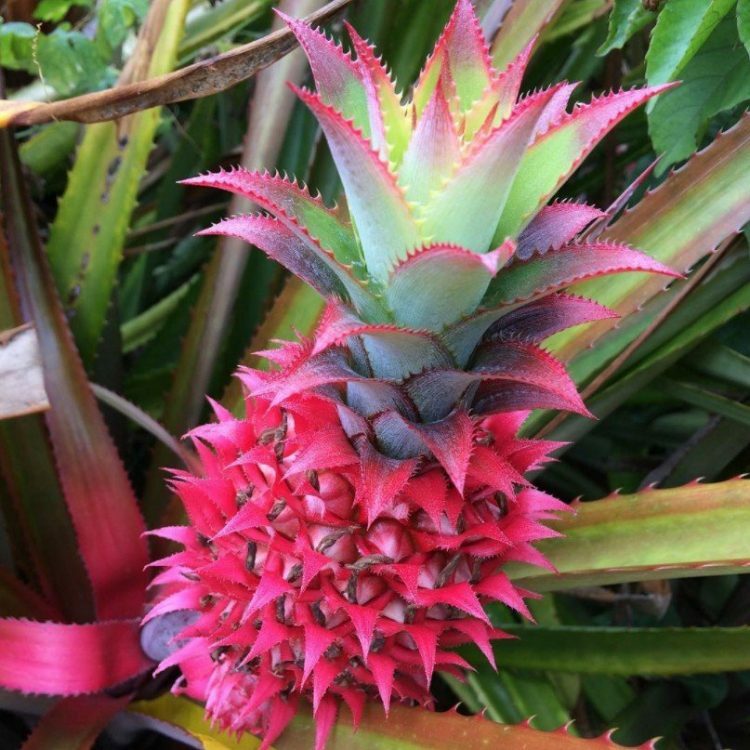 Thanks to genetic engineering, pink pineapple isn’t just a product of Photoshop, anymore. It’s an actual product and it’s coming to a grocery store near you, very soon. Del Monte Fresh Produce, one of the world’s largest produce suppliers, has been working on pink pineapple for over a decade, and in December of last year, the company got permission from the FDA to sell them in the United States. Del Monte has already partnered with Dole, to have the new pink fruit grown in Costa Rica and Hawaii, and while it hasn’t reached store shelves just yet, photos of the unusual-looking pineapple have been popping up on online social networks lately.